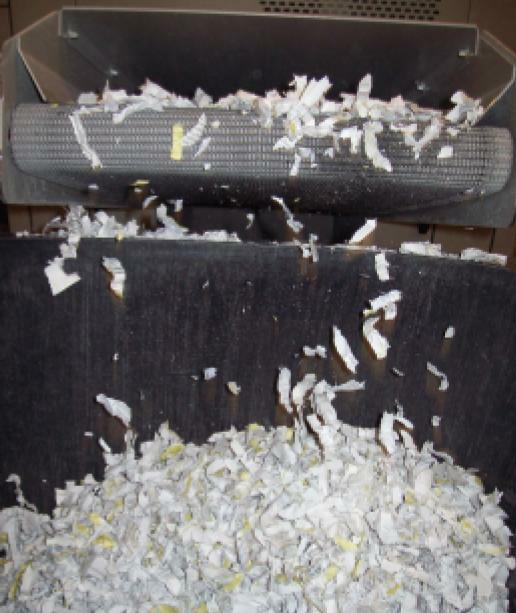 Shredex specialises in on-site and off-site confidential paper & data shredding for both the private and public sector in Warwickshire and surrounding areas either on a regular collection basis or for a "one off" office clear out. We offer a secure, professional and reliable service and charge on an all inclusive basis. We would be pleased to assess and advise on any requirement you may have. For the safe storage of your confidential paper, we supply free, high quality lockable bins/cabinets or secure sacks with security ties, see Our Products. References from customers in most sectors are available.